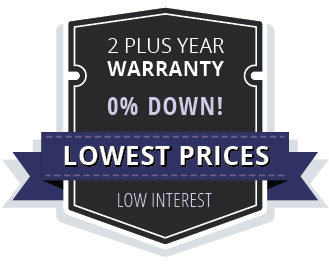 Lowest prices and best financing on soda, water, juice and cold beverage vending machines. Perfect machine for sodas, water, juice, and energy drinks. 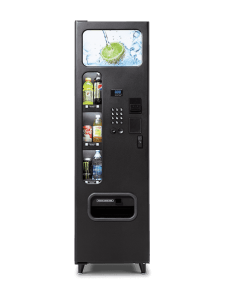 Glass front 40 selection high capacity drink vending machine is our most advanced and versatile soda machine, juice, dairy, energy drink, water, and milk vendor in a wide variety and shapes of cans and bottles. 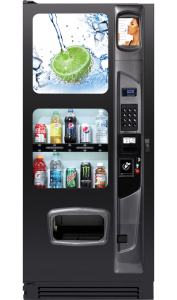 Traditional high capacity vending machine which will vend 12 ounce soda cans, 16.9 ounce to 24 ounce water, juice, and milk bottles, and select energy drinks in cans. Traditional mid-size capacity soda vending machine ideal where space is limited. 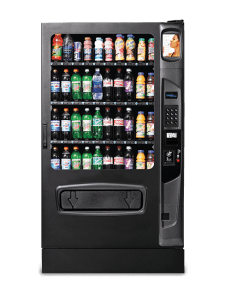 Summit 300 will vend 12 ounce soda cans, 16.9 to 24 ounce water, juice, and milk bottles, and select energy drinks in bottles and cans.